Louis is an attorney, a civil engineer, and the founder of Ohly Law Office. 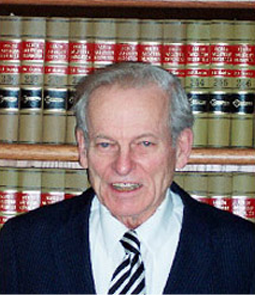 Louis has been practicing law in Rochester since 1971. Currently, he sits on the Board of Directors for Attorney’s Title. He is now retired.